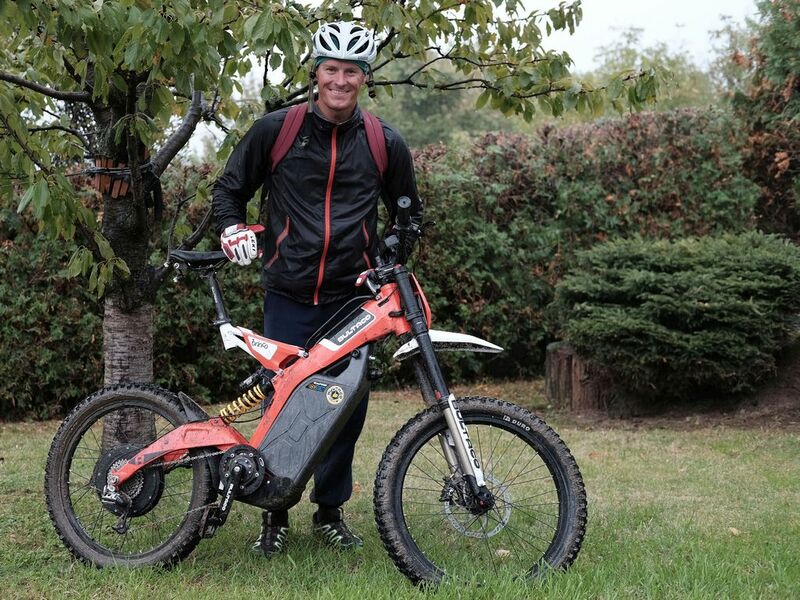 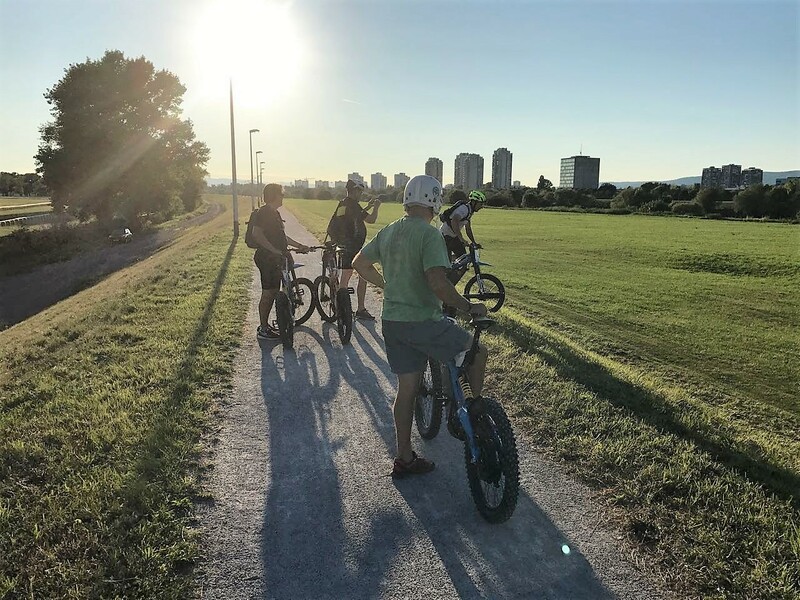 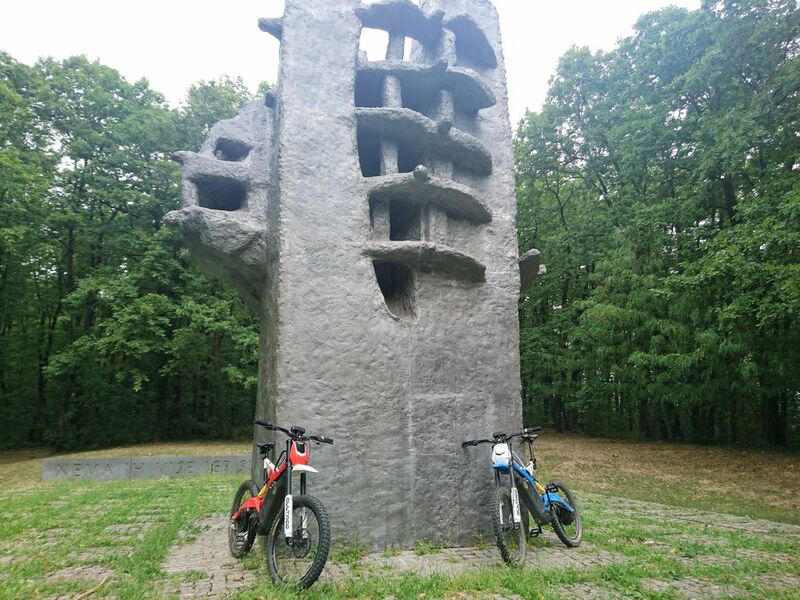 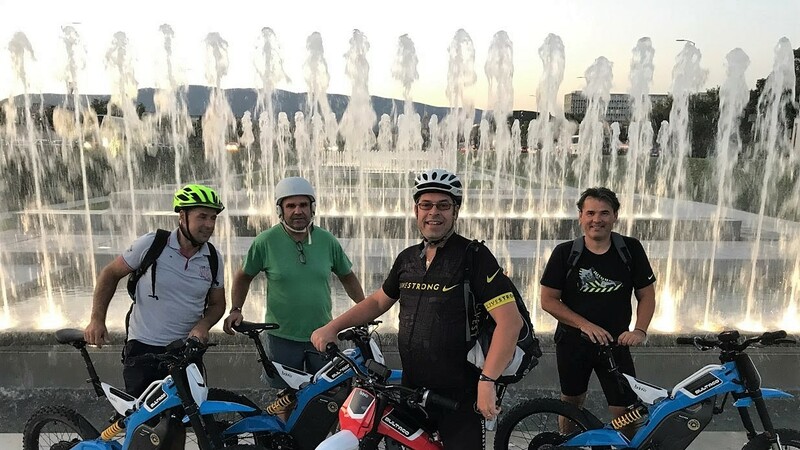 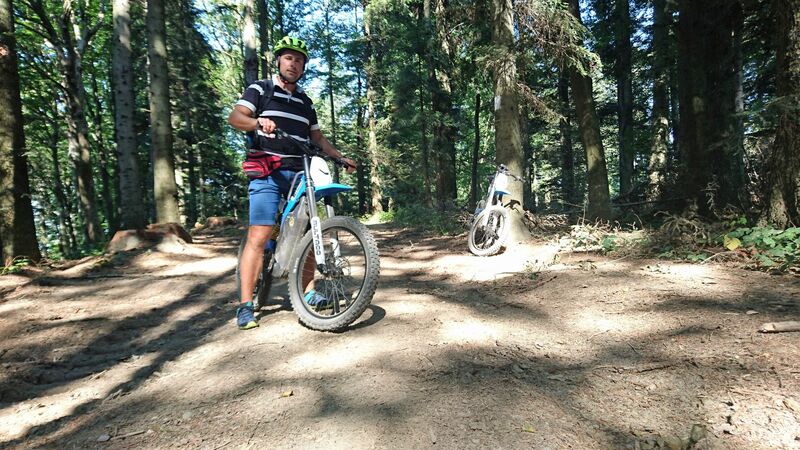 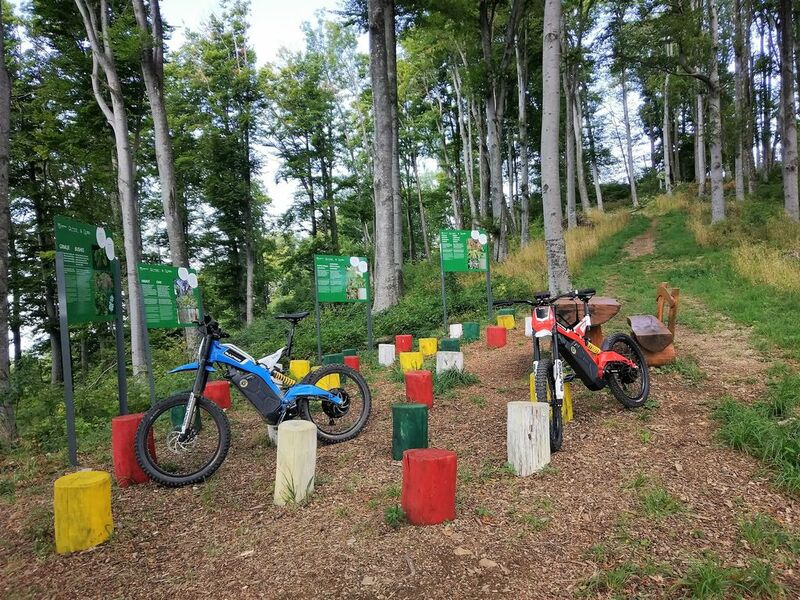 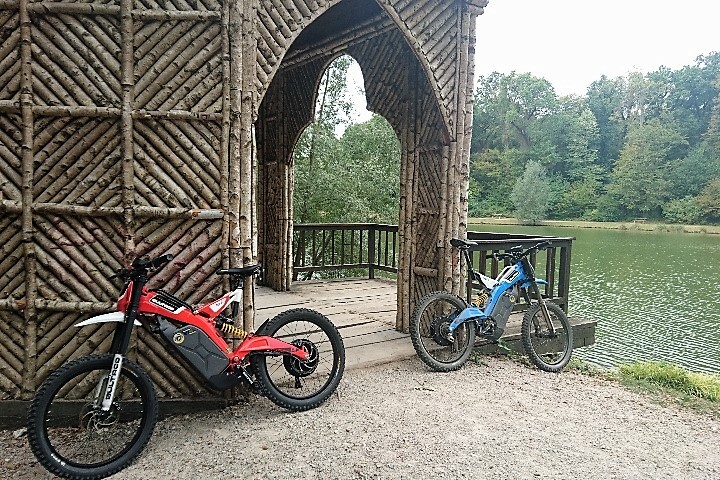 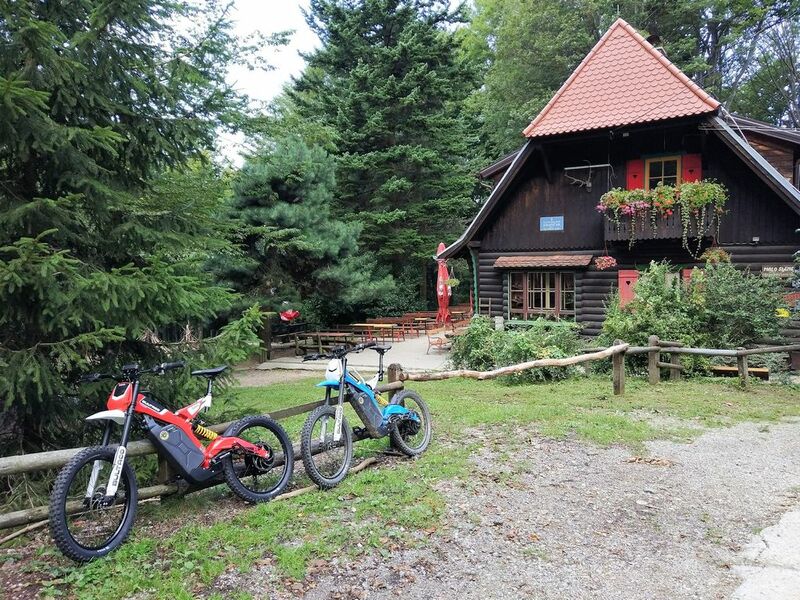 Rock Your Day with Electric Motions while riding Bultaco Brincos through excellent recreational areas of Zagreb. 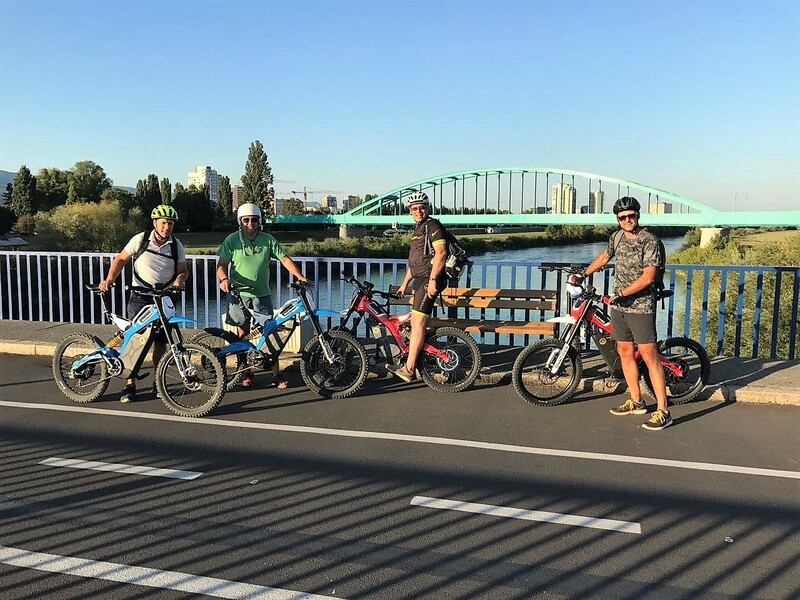 Learn new skills and have a great time with your friends or family on these exclusive tours. 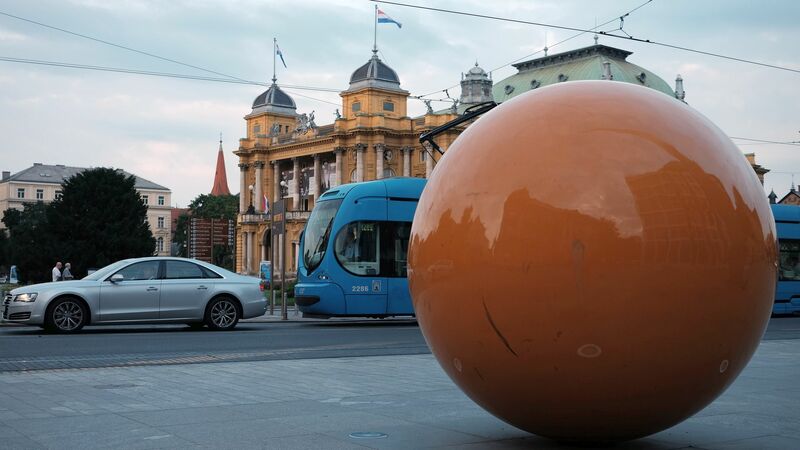 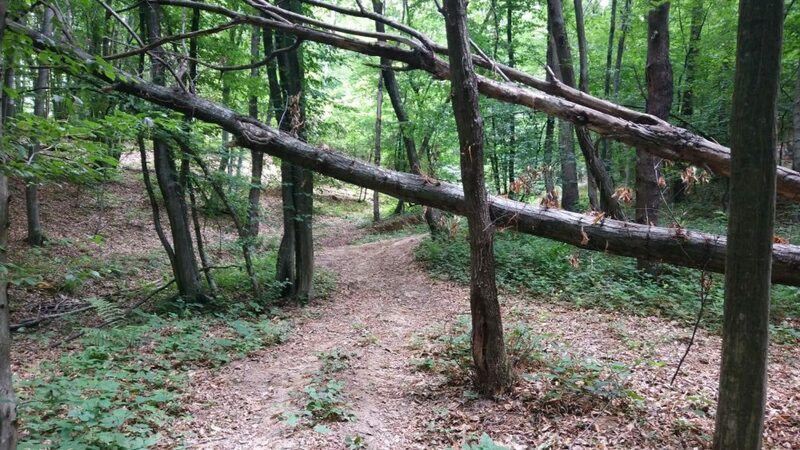 Choose one of our three tours around Zagreb or go for all of them as a package. 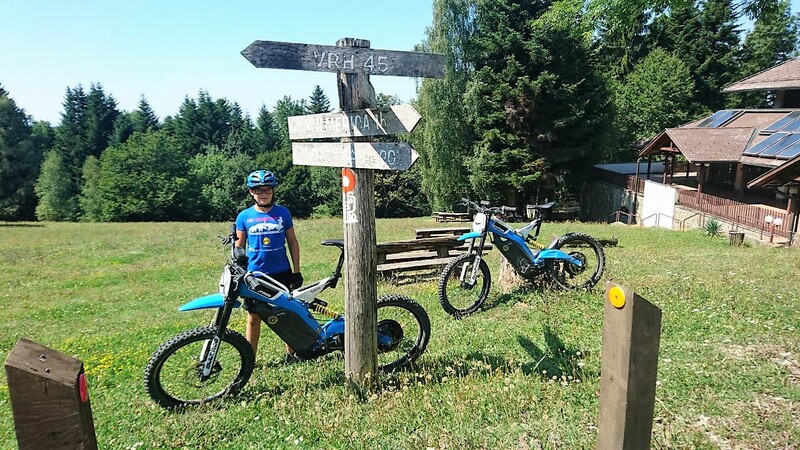 Enjoy exclusive and unforgettable Bultaco Experience.